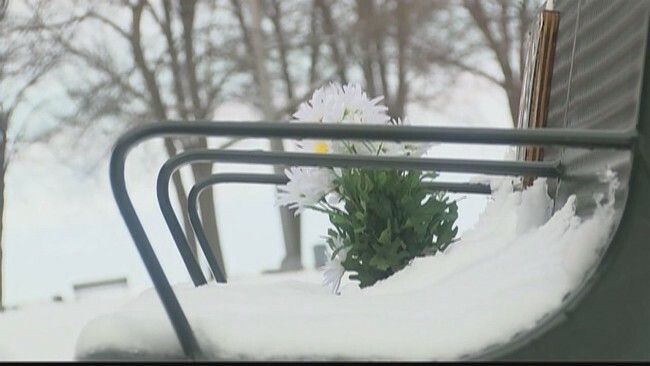 The Reason He Is Standing Alone In The Snow Will Have You In Tears. The bench that Bud Caldwell stands at is no ordinary bench. It is a bench that commemorates the life of his deceased wife Betty. Every day, no matter what the weather is like, Bud visits the memorial and leaves a daisy and a penny and tells his wife about his day. 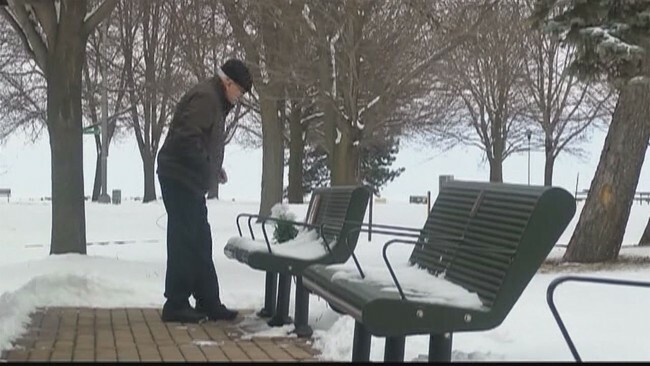 Unfortunately, a winter storm had blocked Bud from being able to make his way to the bench. Luckily, park employees noticed Bud sitting in his car and did something incredible. The employees got together, grabbed some shovels, and cleared a path for Bud so he could get to the bench and visit with his wife. Their act of kindness, is heartwarming. It meant the world to Bud! Share with your friends and inspire someone to deliver an act of kindness today.